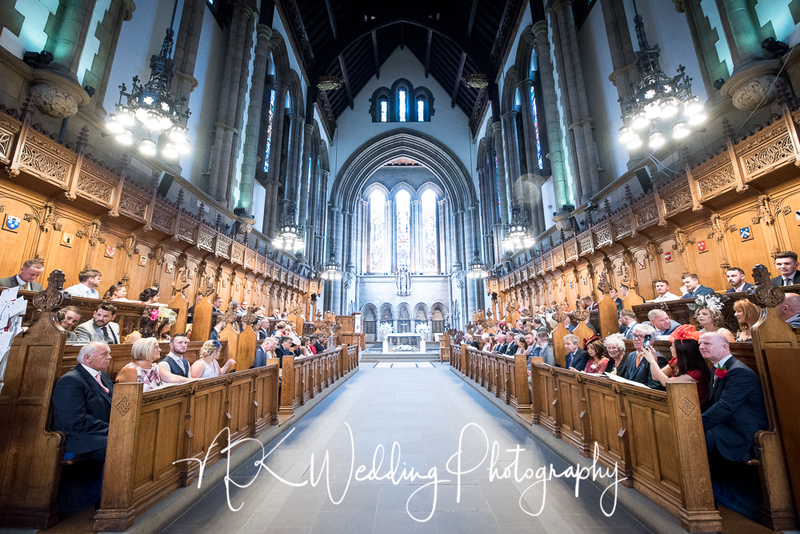 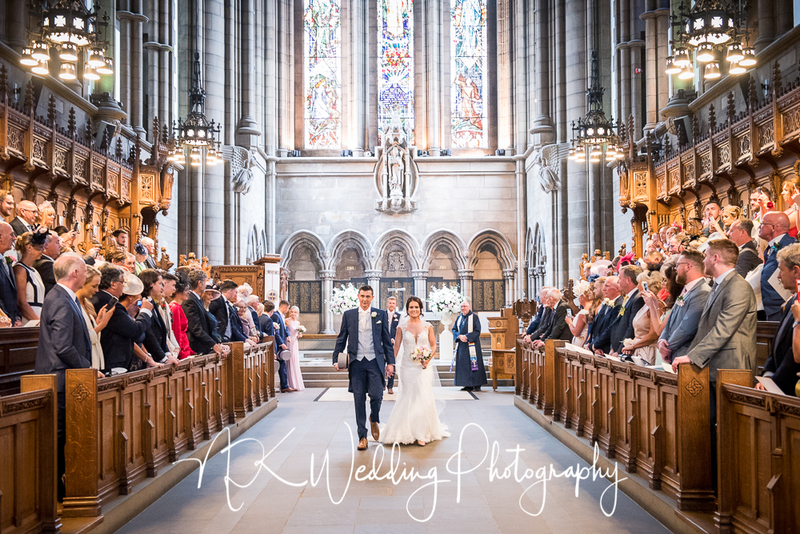 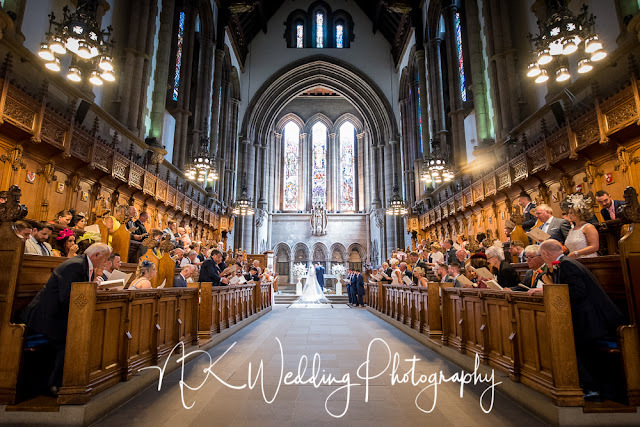 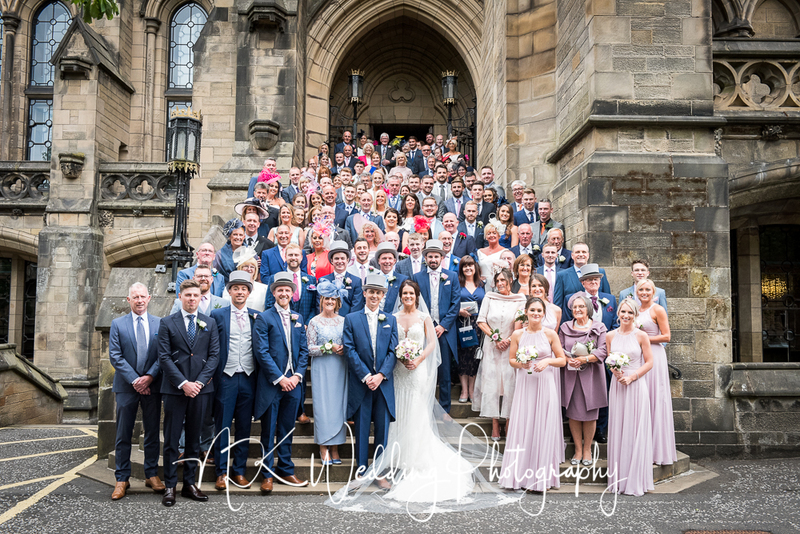 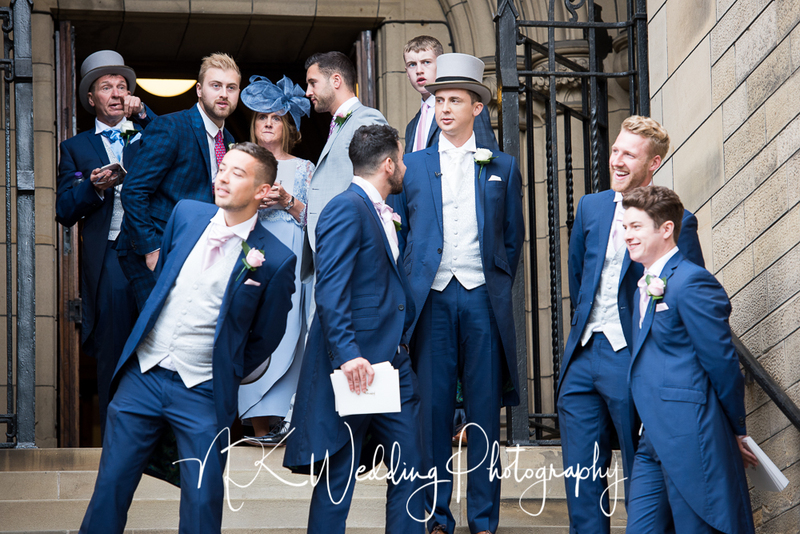 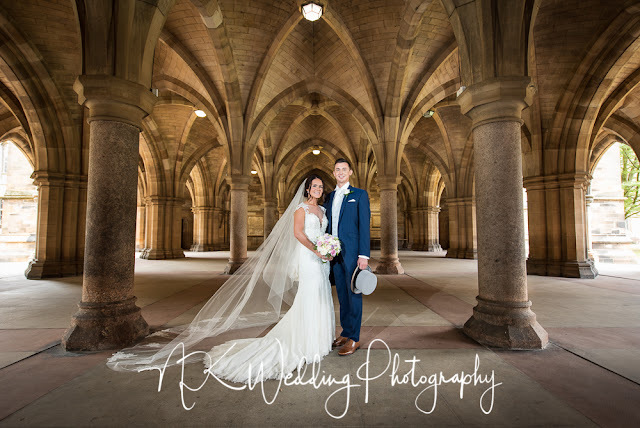 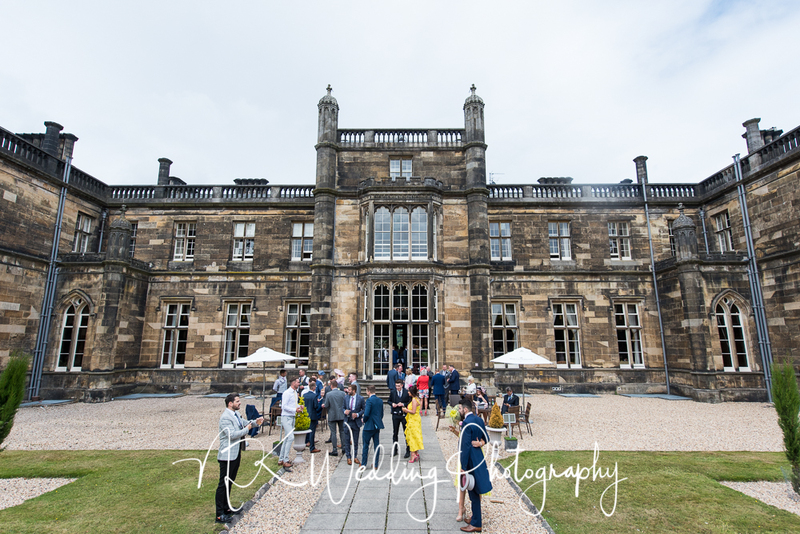 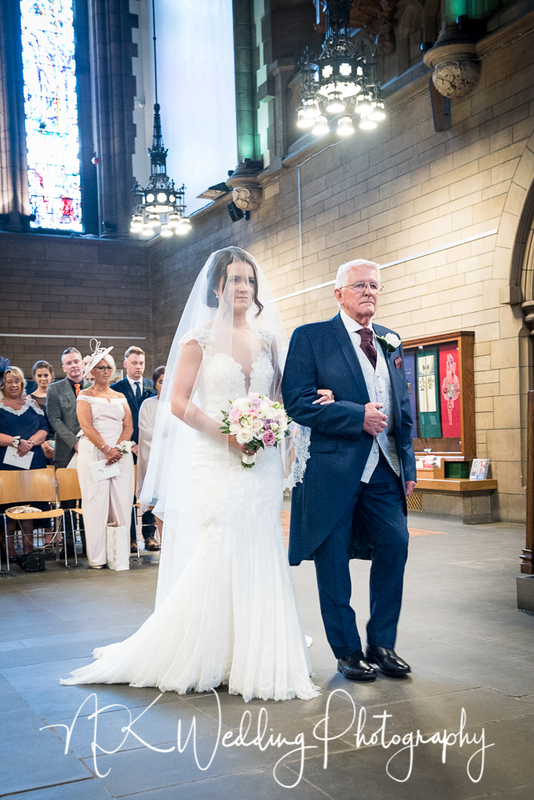 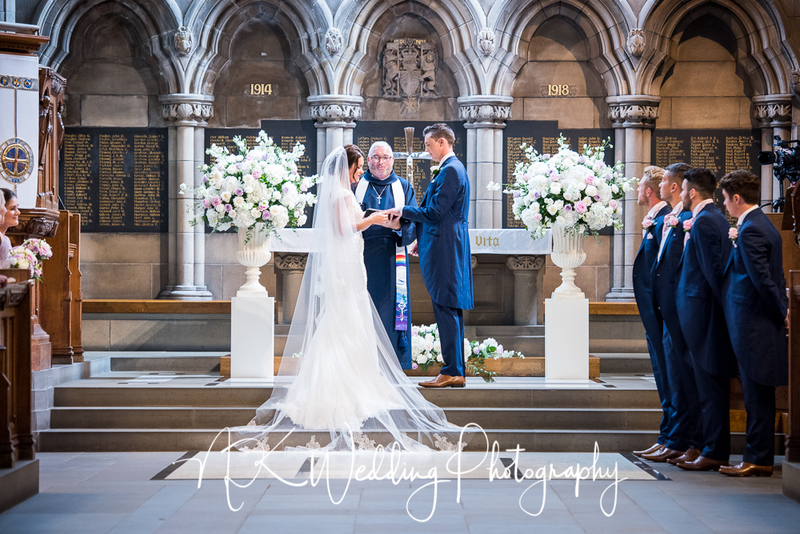 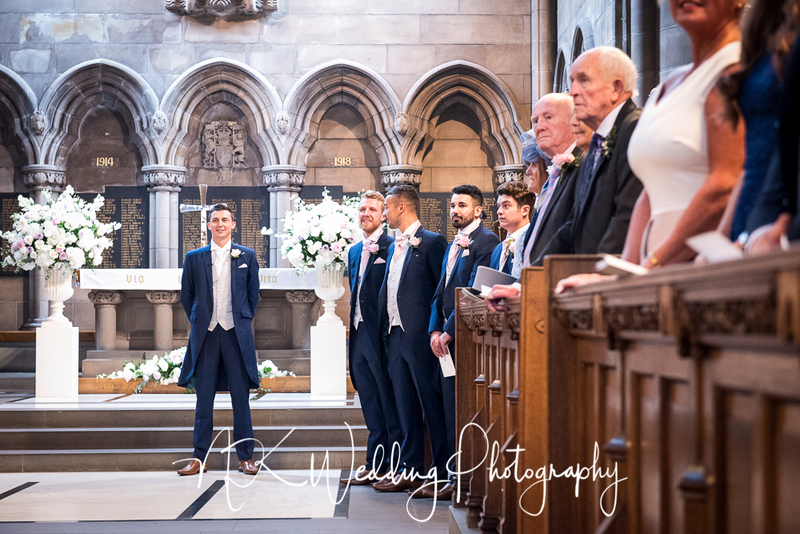 Last Saturday I was at Glasgow University Chapel & Mar Hall Hotel for the wedding of Johann & Josh. 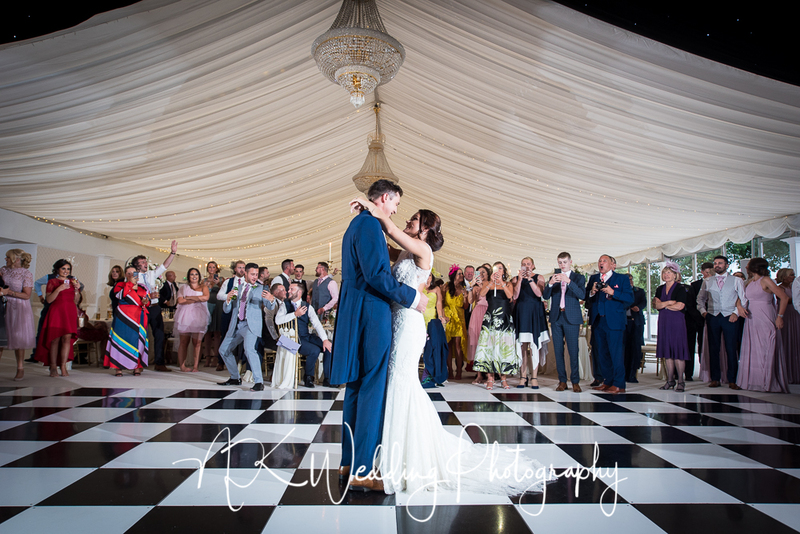 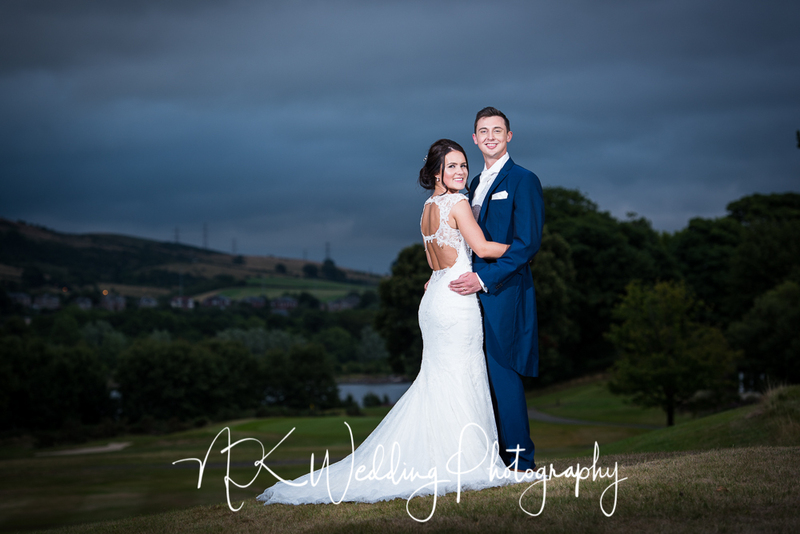 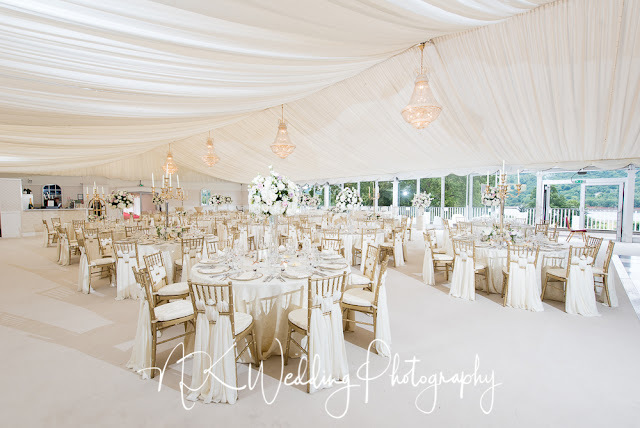 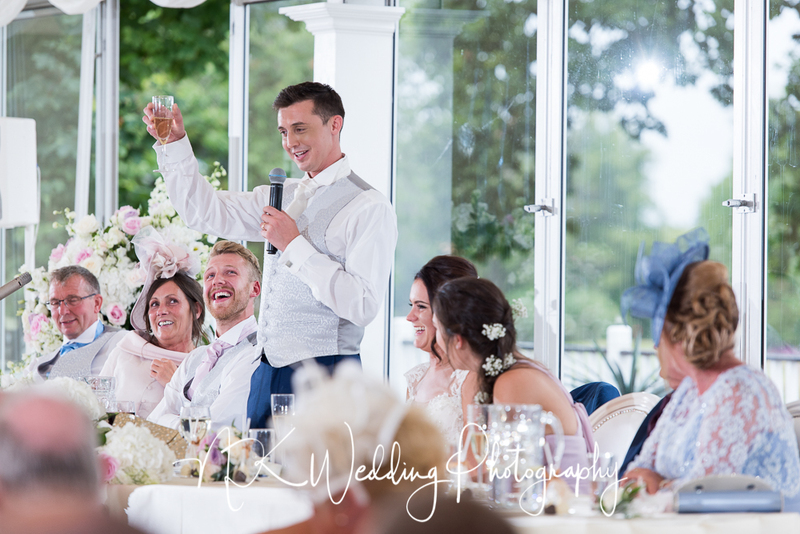 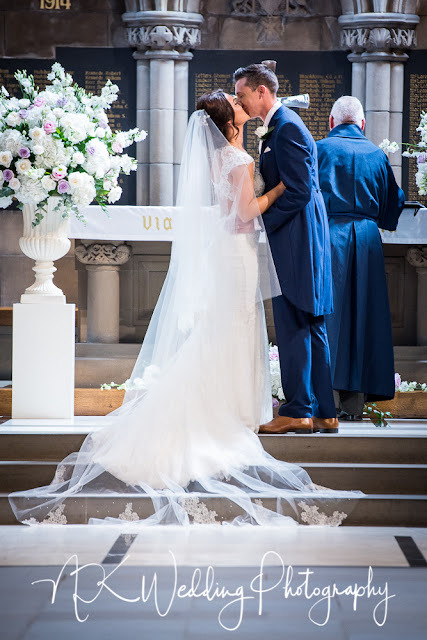 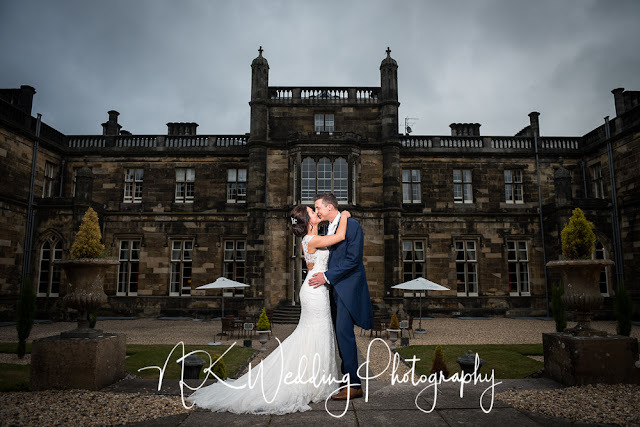 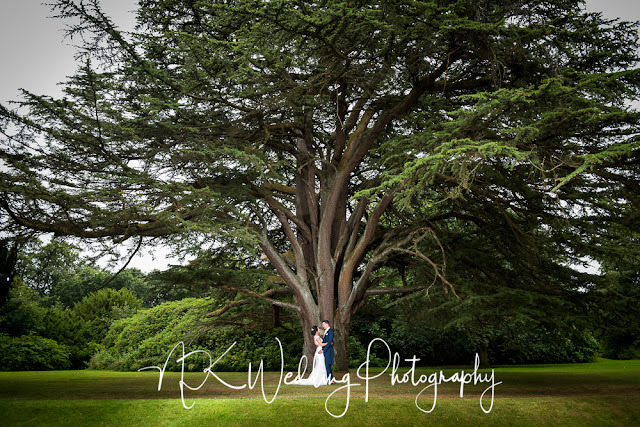 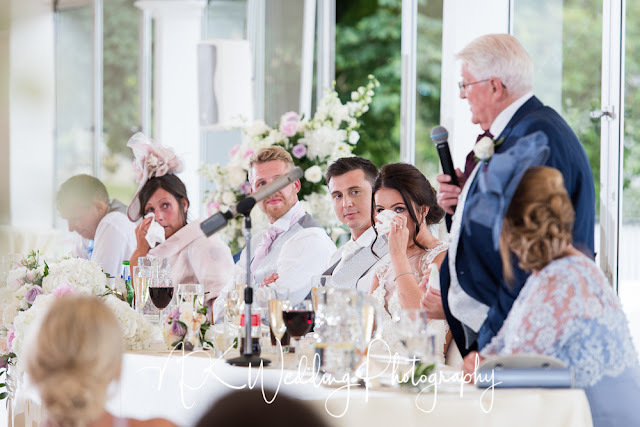 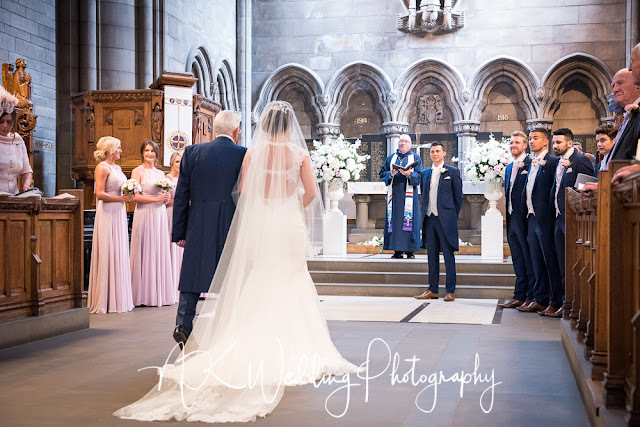 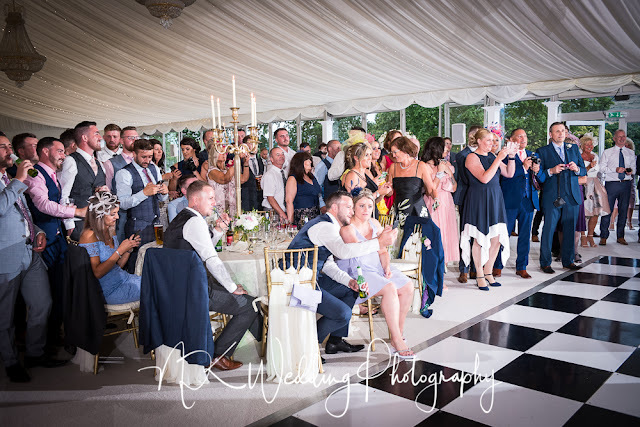 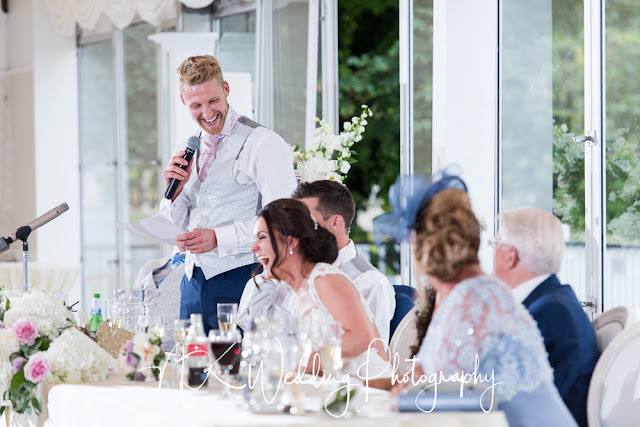 Another beautiful day (that we are getting used to this summer) that was a complete pleasure to be a part of, full of emotion and a delight to tell the story of their wedding day. 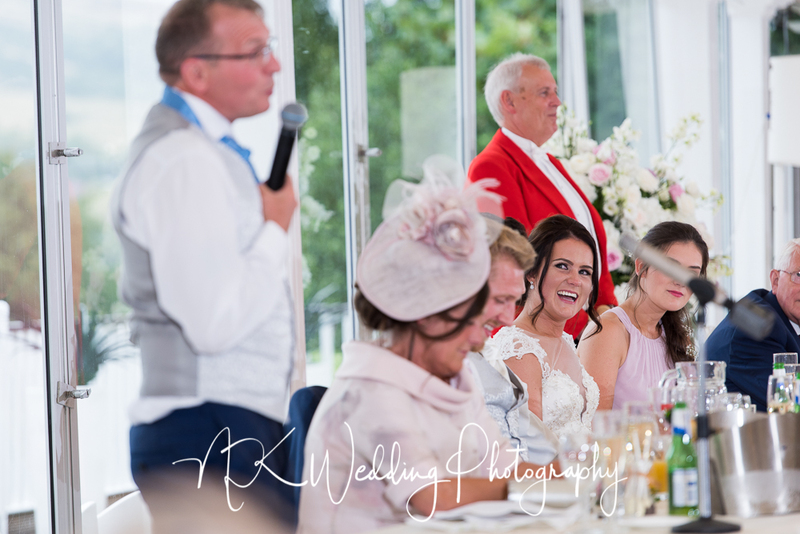 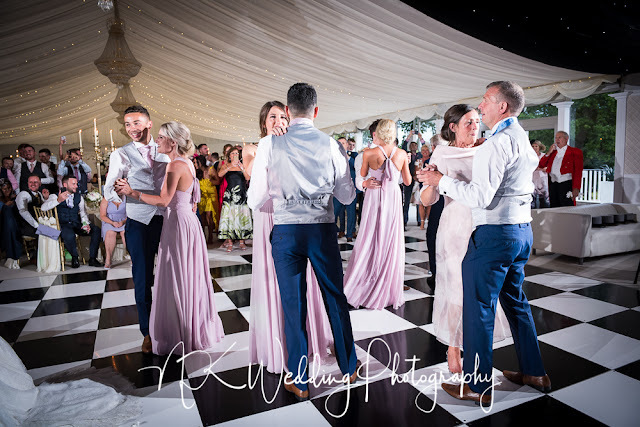 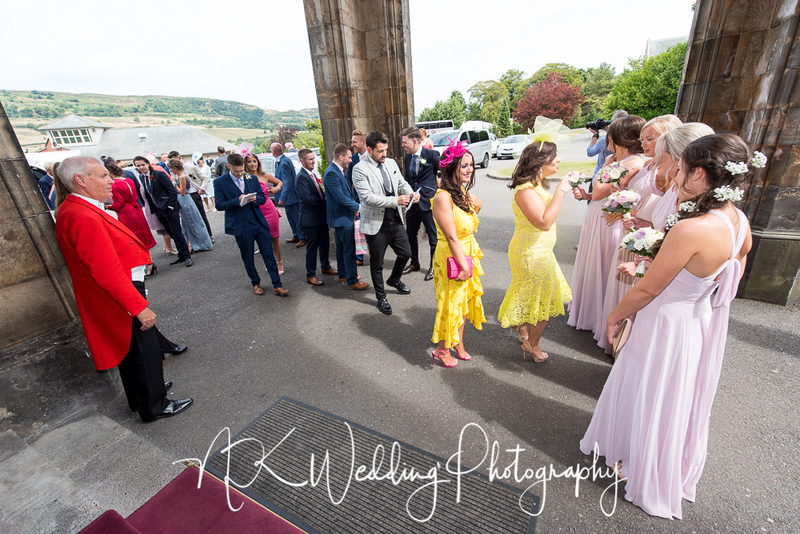 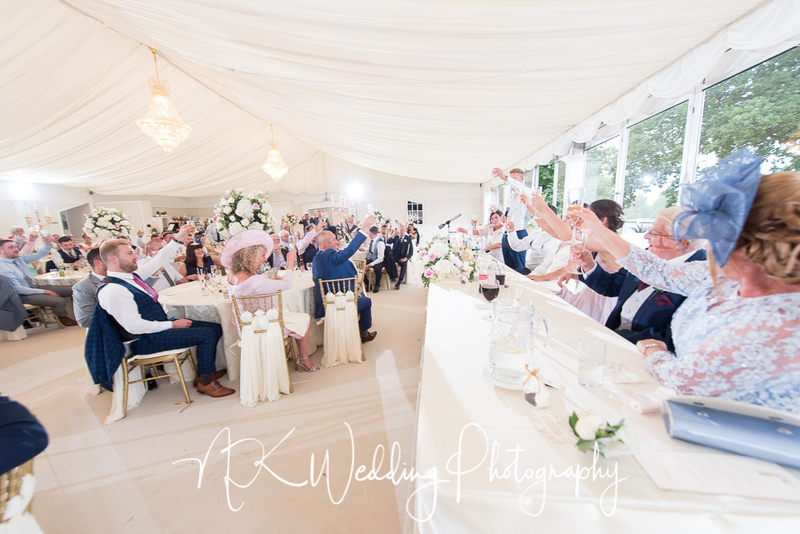 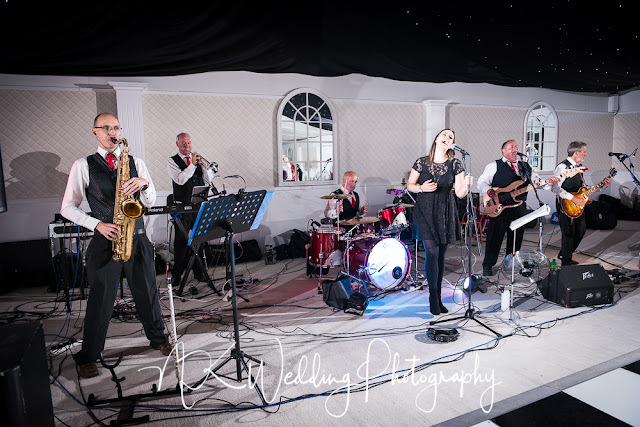 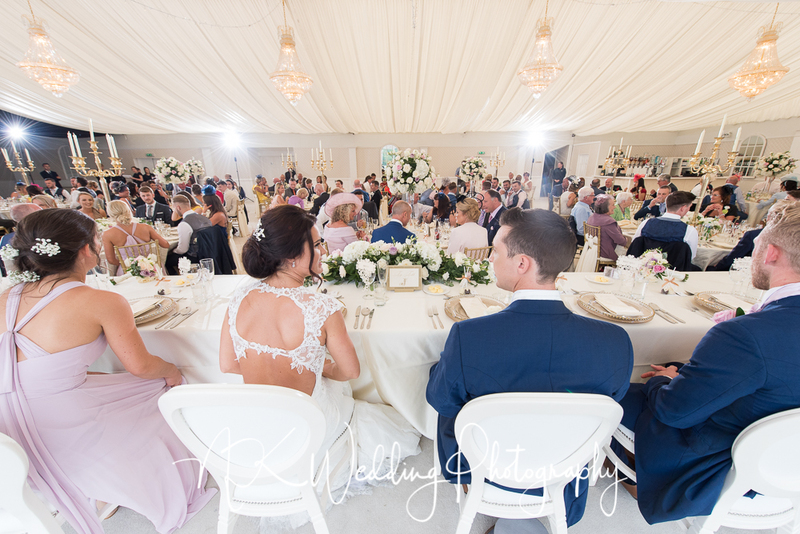 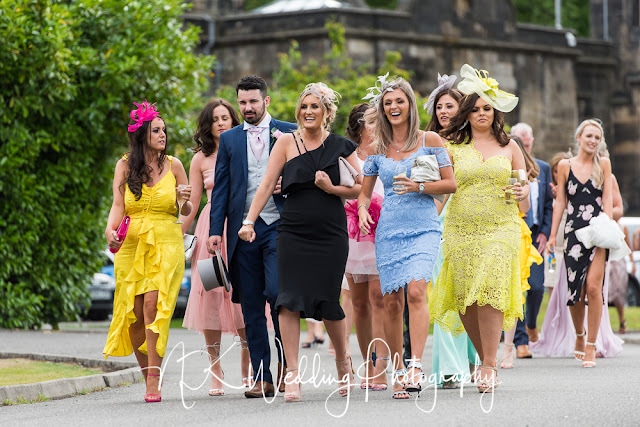 These are a few of my favourite photographs, if you were a guest at the wedding and you would like to see a few more, please get in touch.